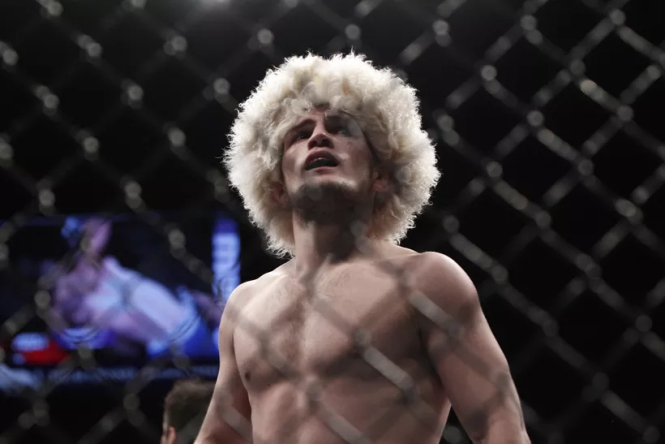 Undefeated Ultimate Fighting Championship (UFC) lightweight Khabib Nurmagomedov has had a rough go when it comes to big opportunities. “The Eagle” sits at no. 1 in the 155-pound division, but he yet to compete for the title. Khabib Nurmagomedov offered No. 2-ranked Tony Ferguson $200,000 to fight him. The bout, which has been rumored to in the works, hasn’t come to fruition just yet due to Ferguson being in contract disputes with the promotion, although it is a fight that makes quite a bit of sense. Tony Ferguson has made it abundantly clear that money is an issue standing in the way of a fight with Khabib Nurmagomedov.Specifically, the fact Nurmagomedov is being paid more than Ferguson. Nurmagomedov, for his part, wants to get this highly anticipated No. 1 contender’s fight signed and delivered. So much so that he’s willing to pay in order to make the bout happen at UFC 209 on March 4. Nurmagomedov (24-0, 8-0 UFC) originally wanted a fight with new lightweight champion Conor McGregor, but since McGregor is on the shelf for a while, Ferguson was the next best choice in his eyes. Meanwhile, Ferguson (22-3, 12-1 UFC) believed that a win over Rafael dos Anjos was going to get him a title a shot. That never materialized either due to McGregor’s layoff and other factors. While it’s highly unusual for a fighter to offer to pay another fighter to compete against him, Khabib is apparently just doing whatever he can to secure a high-profile bout. Hopefully the UFC can figure the issue out and get these two in the cage together to see who the true number one contender is at 155 pounds. Ferguson has made a name for himself by winning an incredible nine straight as well as most recently beating former champion Rafael dos Anjos. Would you like to see him take on Nurmagomedov next?